NOTE: The current demo includes 2 test tracks and 1 boss battle test, and I need your input to improve what I have. 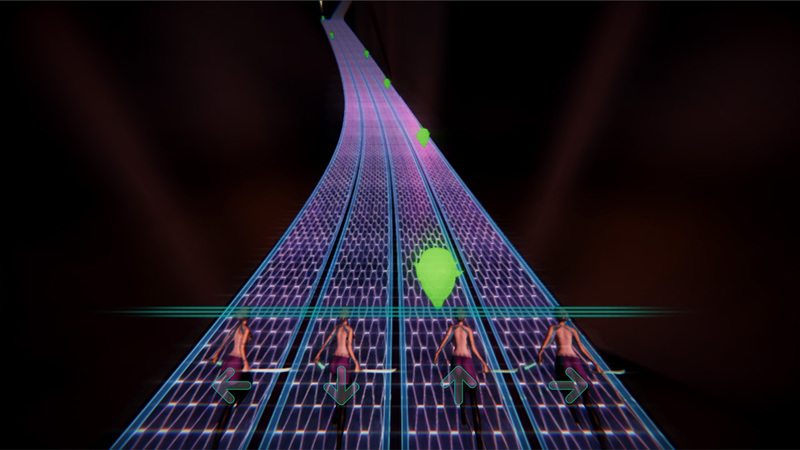 My goal is to turn this into a full game that will include more music tracks, visual effects and a complete story. 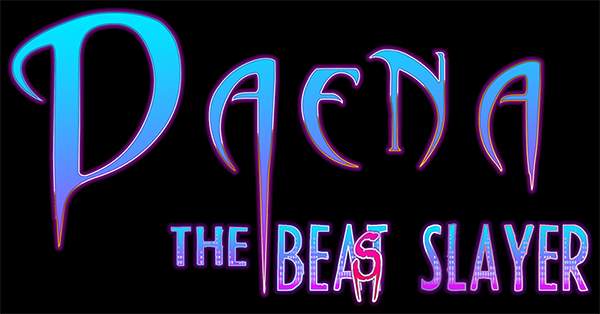 Daena, The Bea(s)t Slayer will be a story-driven adventure rhythm-game; you navigate Daena's daily life as a teen, and fight the creatures of the night with the power of her "rhythm-fu." Move to the music to slay beasts, monsters, and other creatures of the night with Daena's rhythm-fu. 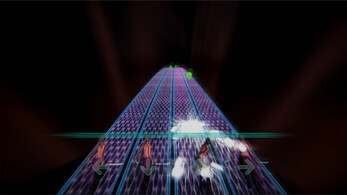 Stack music power to unleash combos on your enemies during boss battles. 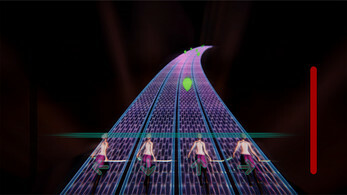 Slay the beats to get the higher score and compete on leader boards. 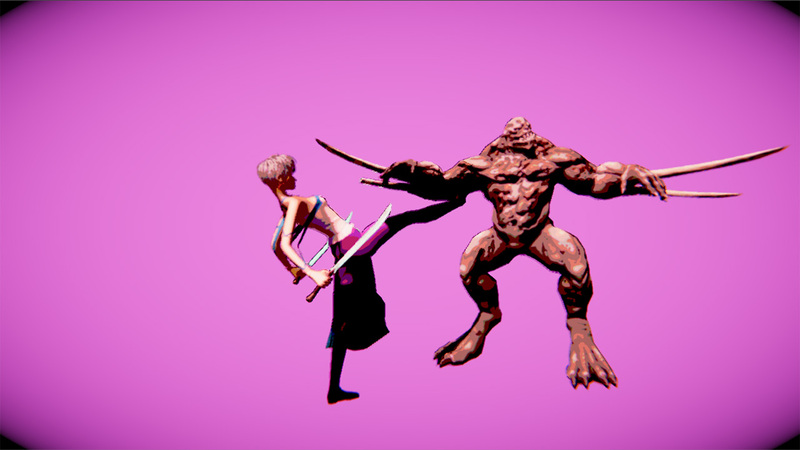 If you like what I have and would like to help me turn this into a full game, please consider making a donation.